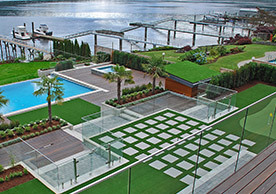 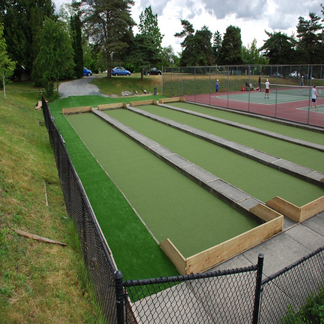 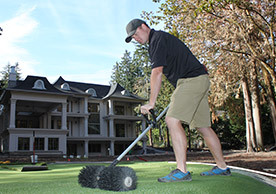 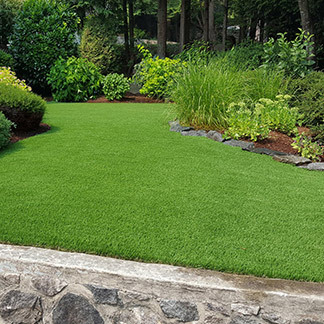 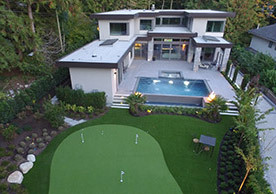 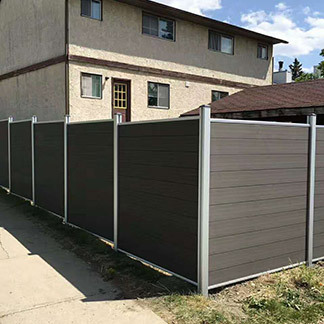 With thousands of artificial grass and putting green installations throughout Western Canada, Precision Greens has established itself as the benchmark for industry quality and workmanship. 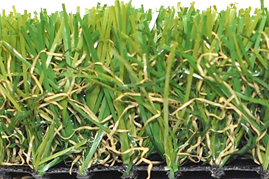 With 9 current locations in Western Canada, we are looking to expand our team throughout Central and Eastern Canada. 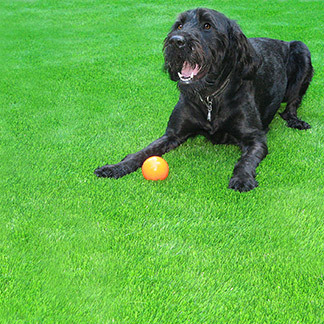 Artificial Grass is pet-friendly and keeps your yard and home from getting muddy. Safe for the whole family and great for playground applications. 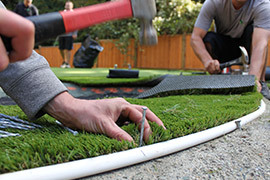 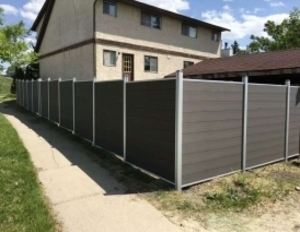 Because of our base construction method your yard will have superior drainage. 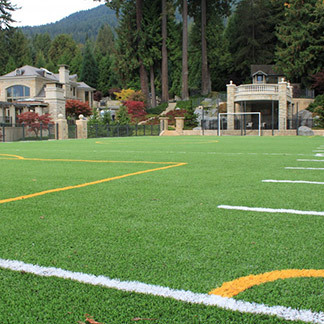 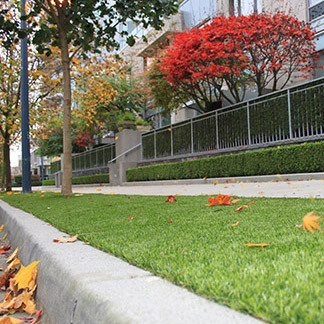 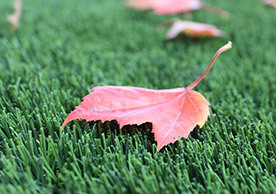 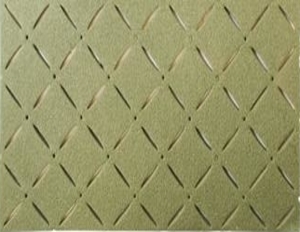 Artificial Grass is low-maintenance and hypoallergenic. 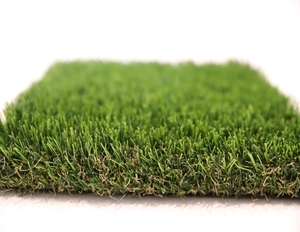 Artificial Grass will reduce your carbon footprint by eliminating lawnmower pollution, fertilizers, and water usage. 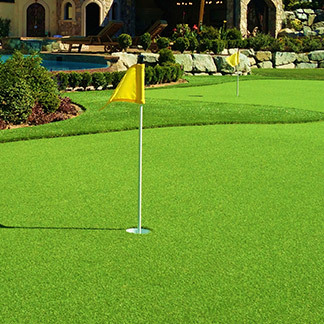 Our free, no-obligation estimate gives you insight before making a purchase.